Get the benefits of the cloud on-premise. Up and running anywhere in the world in 30 working days. Simple, agile delivery for powerful cloud technology. The agility of the cloud. The predictability of on-premise hardware. Built and configured by us to your requirements. Shipped in a flight case to your chosen location. This end-to-end process has been tried and tested to take 30 working days or less, depending on customs release and where we're shipping to. 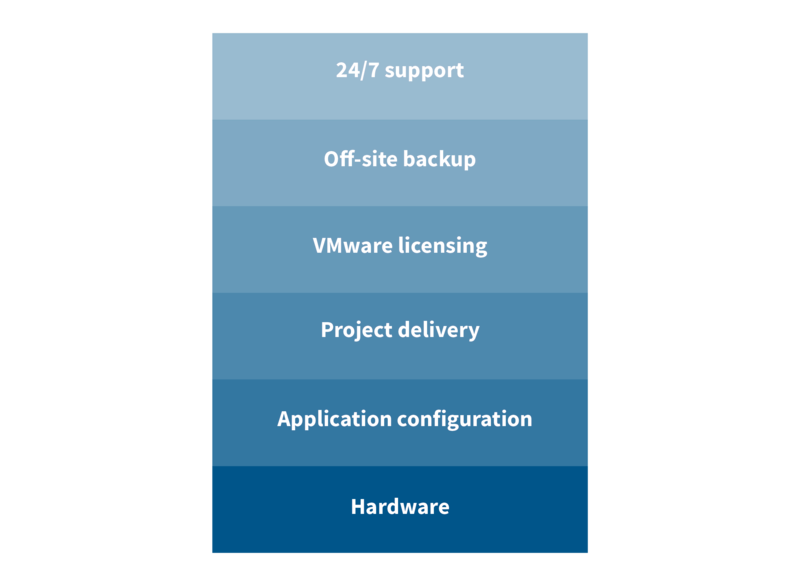 The stack makes delivering dedicated technology almost as straight forward as allocating virtual cloud resource. We build you a bespoke virtualised cloud stack, add and configure any applications or platforms you require and deploy it for you anywhere in the world. 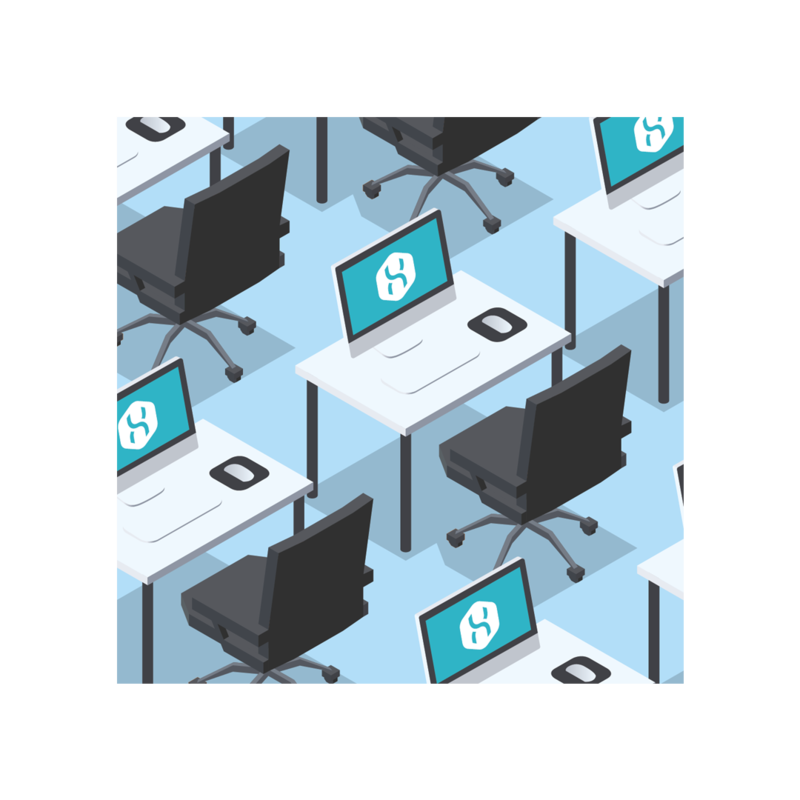 Our extensive managed services makes the stack more than just cloud resource. After all, when you've got a real challenge, a simple self-service interface will only get you so far. We provide remote, 24x7x365 management up to the OS as standard from our Edinburgh-based Network Operations Centre (NOC). Get the same level of support as all Cloudhelix clients, regardless of where in the world your stack might be. Many converged solutions require a serious capital investment and don't include ongoing management. They are lengthy to procure and cumbersome to order - even getting a price is often slow and confusing. Our Stack is different. Taking the tedium out of your technology challenges, it's a low touch, simple and swift process. Even the pricing's simple - for a fixed monthly cost you get hardware, project delivery and extensive managed services. It's built for the average enterprise, it's simple to procure and it's more than powerful enough to support business operations. 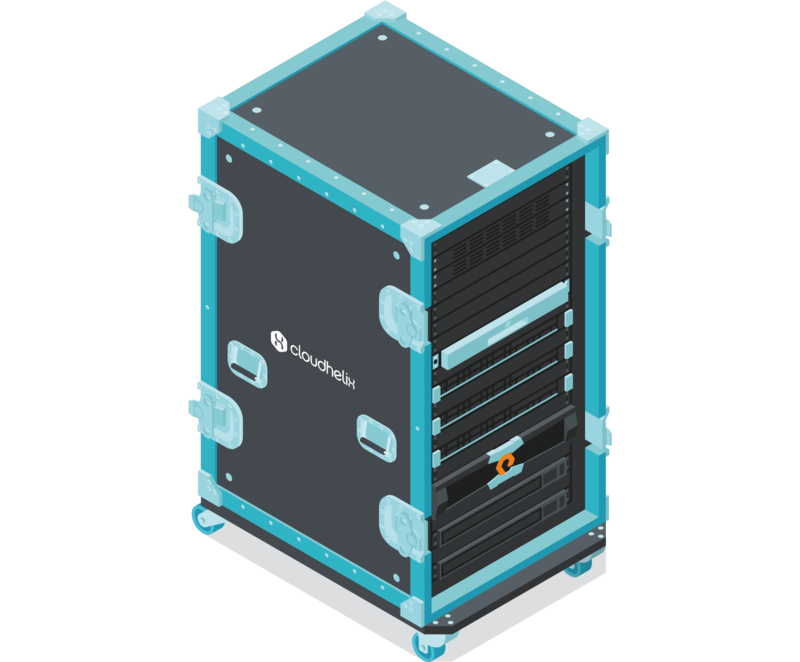 At half the size of a standard data centre rack, and coming in a wheeled flight case, it’s easily wheeled into an office or data centre to provide an all-in-one cloud solution to support your requirements. The Converged Cloud Stack has been tactically deployed around the world to assist in scenarios where the public cloud isn’t available, where data residency is a key legal requirement or both. It’s been deployed into company offices as a temporary hosting solution during migration and virtualisation projects, acting as a stepping stone for businesses modernising their infrastructure. The stack bridges the gap where standard delivery methods are unsuitable or unavailable. 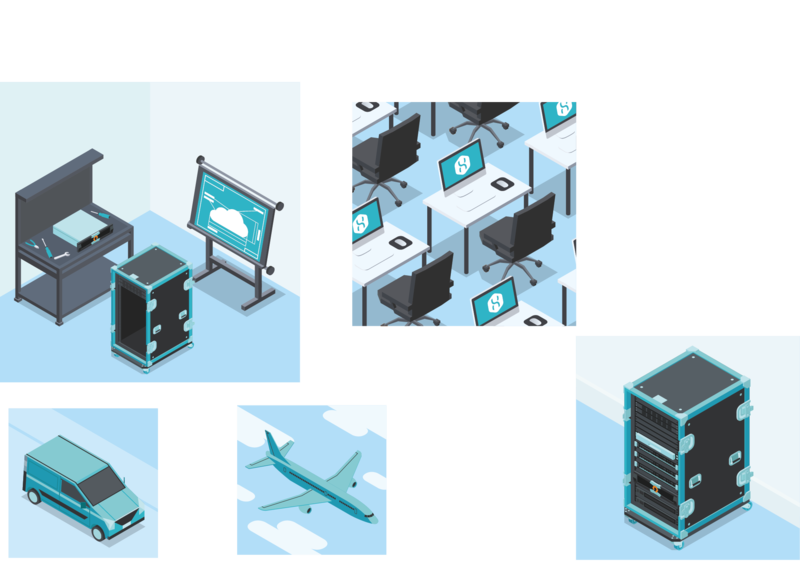 The Black Box is perfect for businesses looking to cut the complexity and hassle out of provisioning dedicated cloud infrastructure, either on home soil or overseas. You could have an on-premise cloud solution deployed and live in just over thirty days. Get in touch today to kick off the process.